Revellers toting rainbow flags flooded Tel Aviv on Friday for an annual LGBT [Pride] parade that Israel played up as evidence of its liberal values, amid international censure at its lethal response to Palestinian protests in Gaza. The beachfront procession drew some 250,000 locals and tourists, the municipality said. The British embassy donated a London-themed float. The US envoy, David Friedman, said on Twitter that he was “proud of everyone who is marching”. Israel’s LGBT rights are unusual for the deeply conservative Middle East. 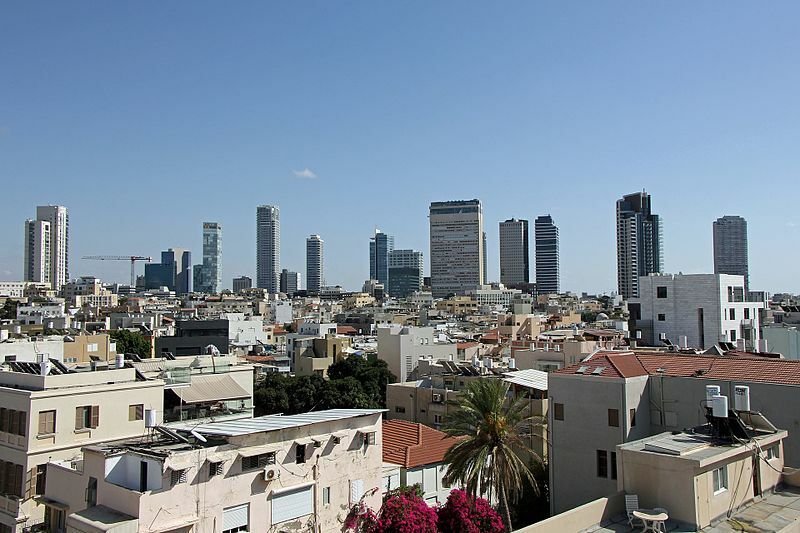 Secular Tel Aviv has long billed itself as a gay tourism hub, although in Jerusalem, an hour’s drive away, pious Jews, Muslims and Christians set a more straightlaced public tone. Gazans say the protests are an expression of rage that they are kept away from homes most families fled at Israel’s founding 70 years ago. Israel says its army is preventing Palestinian gunmen from using the demonstrations as cover for infiltrations from Gaza. “As #Israel wakes up to #Pride2018, where tolerance and acceptance are thought & celebrated yearly – #Iranian sponsored #Gaza #Terrorists of #Hamas wake to kill, maim & burn us all, using women and children as human shields in their riot attempts to breach the border,” Ohad Nakash Kaynar, a spokesman for Israel’s Foreign Ministry, said on Twitter.